I am so grateful that 2014 was another creative year with much support and friendship from so many fellow creatives. 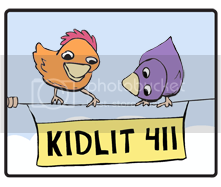 Last year, I talked about my creative communities, like my picture book critique group, fellow mentees from the Nevada SCBWI mentor program, and 12x12 friends. 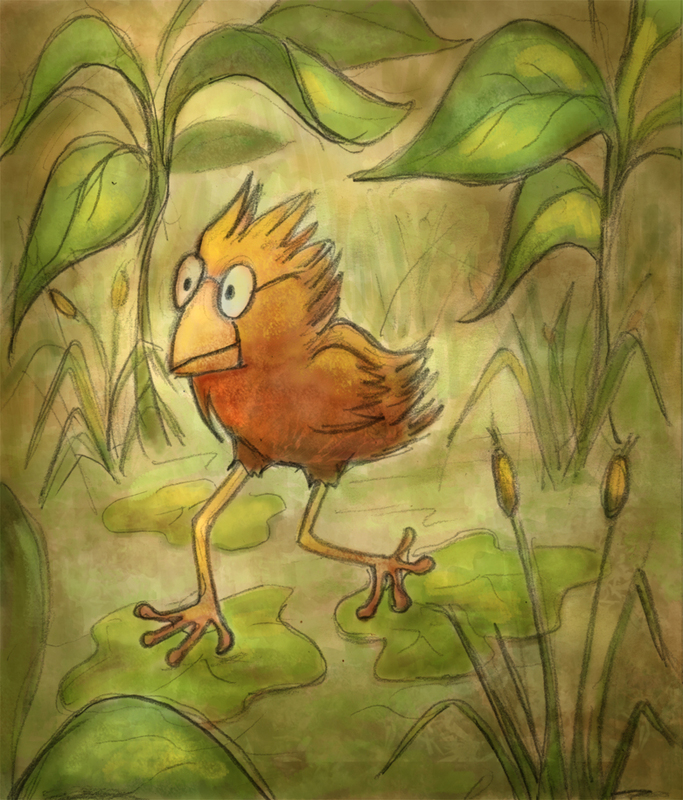 As an illustrator, I know that the best way to improve my craft is to practice every day. 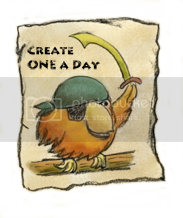 So last week, inspired by my friend Teresa Robeson, who has posted One Good Thing every day for over a year, I started a daily creative blog: Create One a Day. 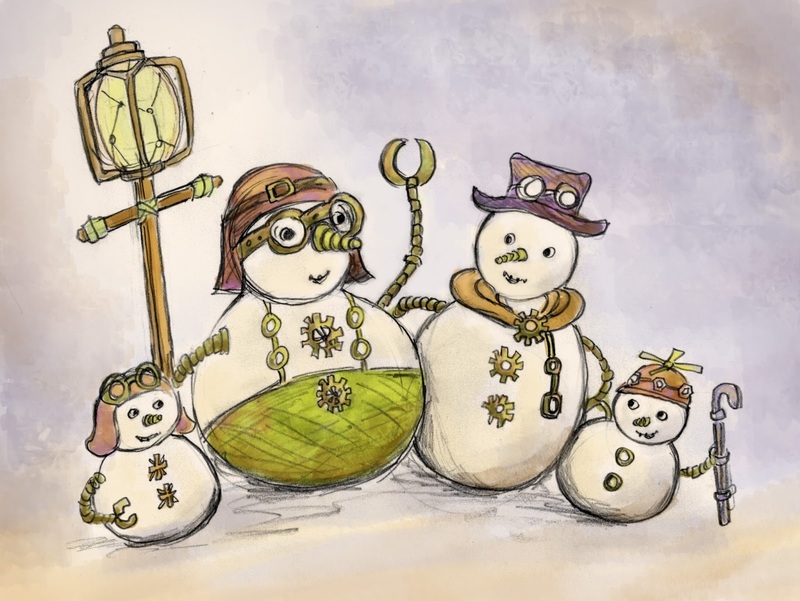 Here's my entry for Susanna Leonard Hill's 4th Annual Holiday Contest. 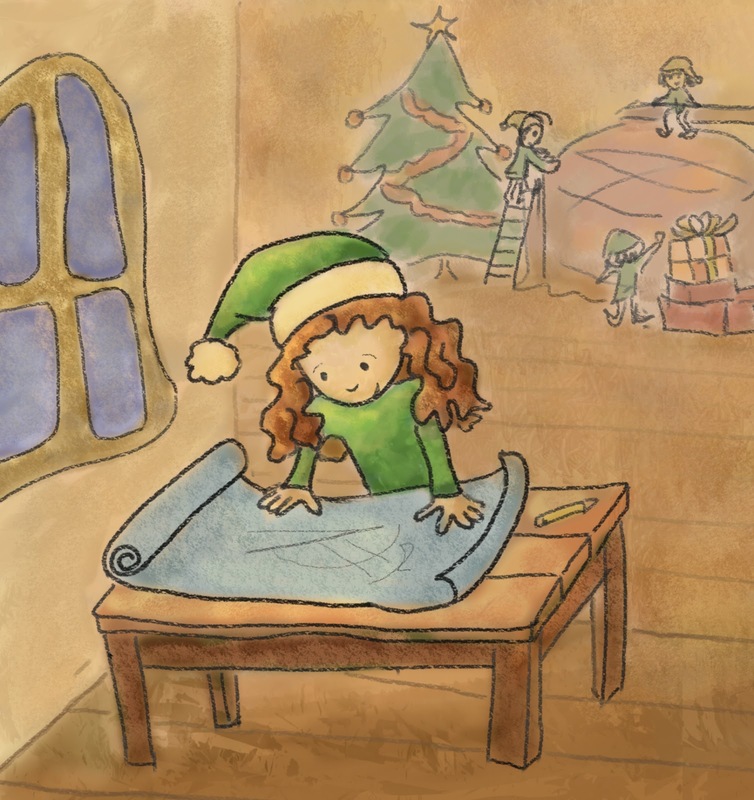 The rules: write a 350 word or fewer holiday story for kids that involves wild weather. 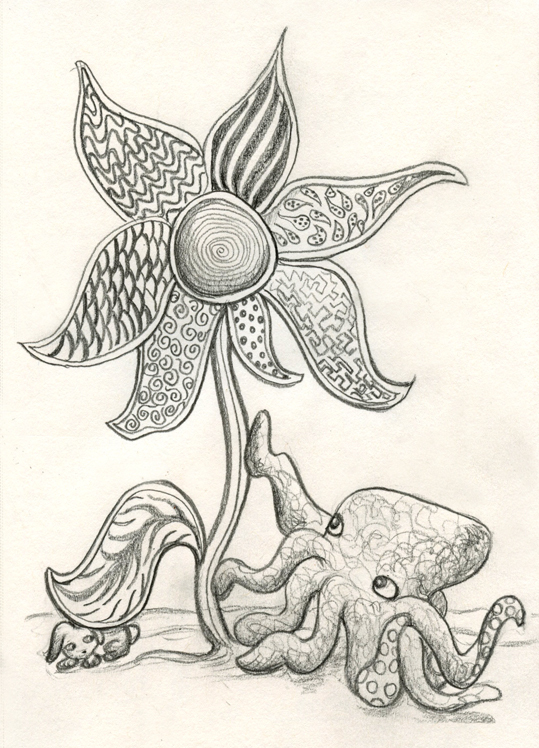 Check out the link for the other awesome entries. Update: I placed 7th in the overall competition! (here are all the results). The icy water sloshed under the door of Santa’s workshop. Adelaide lifted her felt boot, soaked with melted snow. 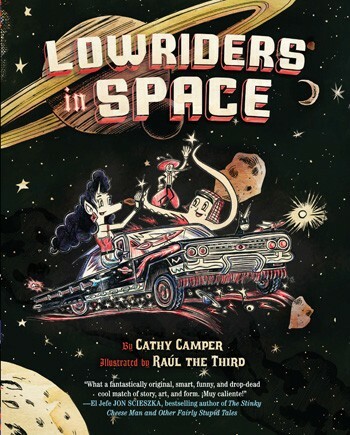 Lowriders in Space is a fun and fast read about three car-obsessed critters, Lupe the Impala (a mechanic), El Chavo Flapjack Octopus (a car washer), and Elirio Malaria (a mosquito detailer) who work for an oppressive garage but dream of opening their own.